In conjunction with Tuesday’s Outlaw Porsche film, we wanted to share more information about the wonderful bathtub Porsches. 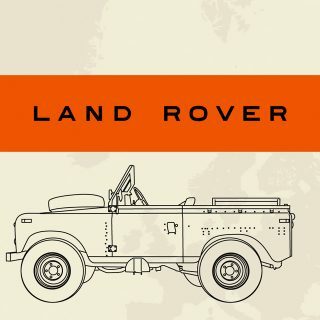 So we’ve created a Petrolicious infographic that is chock full of interesting tidbits about the iconic car. 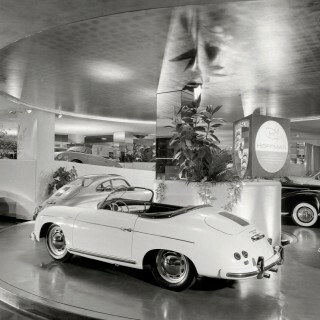 For instance, did you know that the 500th Porsche was built in the fourth year of production? Hey guys, thanks for your feedback, the infographic has been updated! Can you please make a article about the gmund coupe? 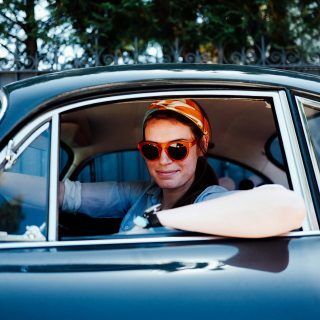 That car is pure beauty. 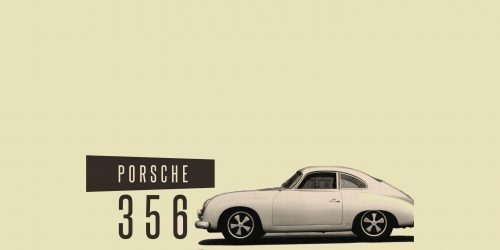 An excellent resource for sorting out the various Porsche 356 models is “The 356 Porsche – A Restorer’s Guide to Authenticity” by Dr. Brett Johnson. It’s normally available in hardcover and softcover versions on Amazon.com. To TJ and SPG, the 1976 912 got a VW Type 4 engine (not a type 2). Same engine as the 914 2.0 but with a Bosch L-Jet fuel injection instead of the D-jet. The important thing is to get the correct info out there and I thank you for catching that. TJ Martin, thank you for the consistent entertainment. spg356, thank you for the informative post. As a 1969 912 owner, and an acquaintance of many 912 owners, I can confirm, these are not fragile engines. 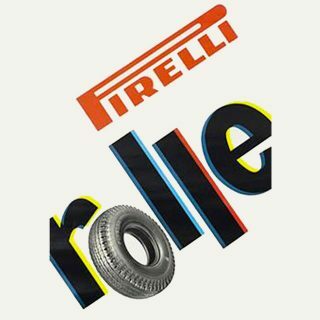 Fun and reliable is a more accurate description. If I were more well heeled, I would certainly entertain the notion of a Polo engine. Not for increased durability, but for increased HP with similar balance! Well done, Mr. Polopolus. 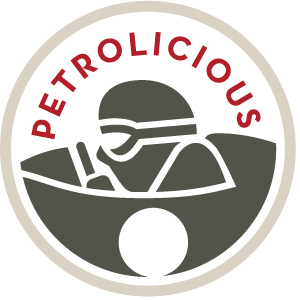 Petrolicious may not be perfect, but it’s great enough to keep us all coming back; even Mr. Martin. 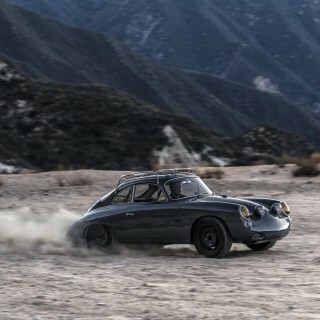 The motor in a 912E is a Type 4. There is no such thing as a Type 2 engine. A Type 2 is a VW Bus (Which had the Type 4 engine from 1972 on). 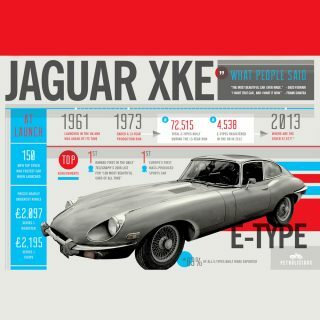 Great infographic – excellent colours/design and vintage feel, but please correct all the typos – very disconcerting! Can anyone recommend a resource that outlines all the specs and differentiating factors between the pre-A/A/B/C? ie books, websites, infographics etc?